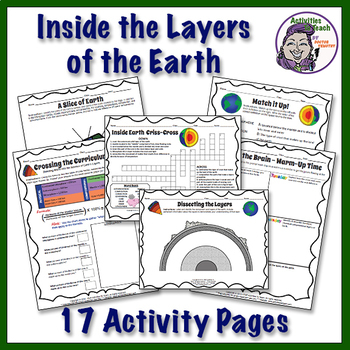 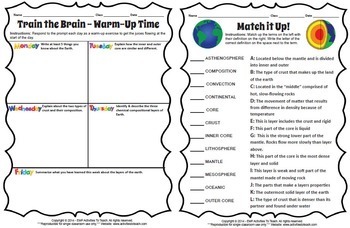 Our complete and extensive 29 page student work packet with answers in support of Earth Systems unit and the Layers of the Earth. 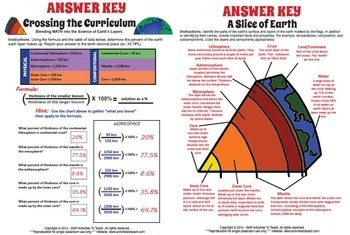 Created based on Common Core Standards and Middle School science curriculum for grade 6 and up. 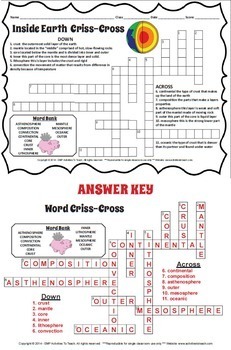 However, parts would supplement 4th and 5th grade curriculum with a few vocabulary words reduced.